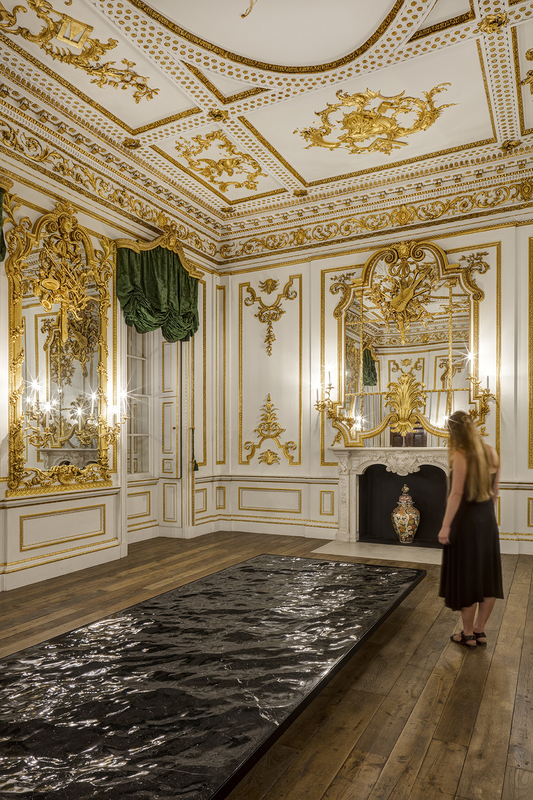 The annual London Design Festival has become one of the most influential events of its kind in the world, boasting home grown and international talent across the city for nine days each September. Each year the Festival presents an exciting array of large scale experiential installations alongside an imaginative programme covering interiors, product design, furniture, technology, graphics, craft and textiles. 2016 marked the Festival’s fourteenth year and was no exception with 669 projects taking place from 17 – 25 September. Once again the V&A was the hub for the Festival and featured a number of highlights. Benjamin Hubert of Layer collaborated with Braun to create Foil, a 20 metre-long structure made with 50,000 metallic triangular pieces. 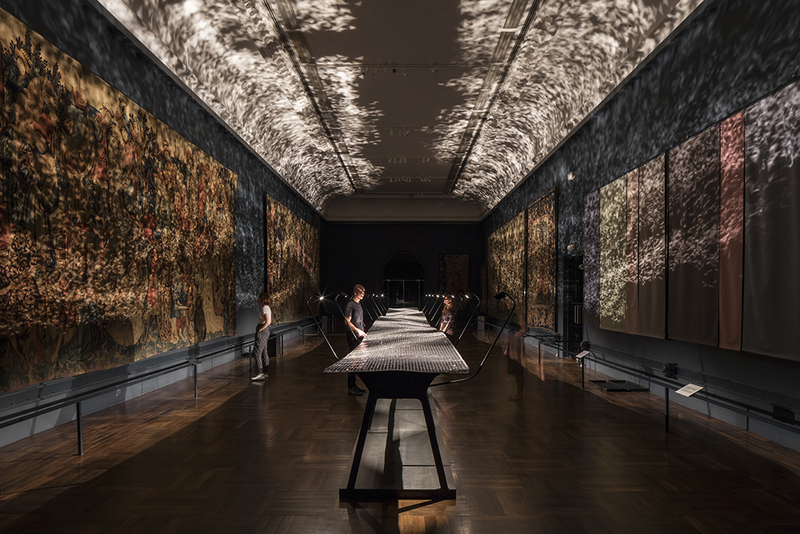 Set against the atmospheric backdrop of the V&A’s tapestry galleries, Foil immersed visitors in a sea of light, shadow and ambient sound. 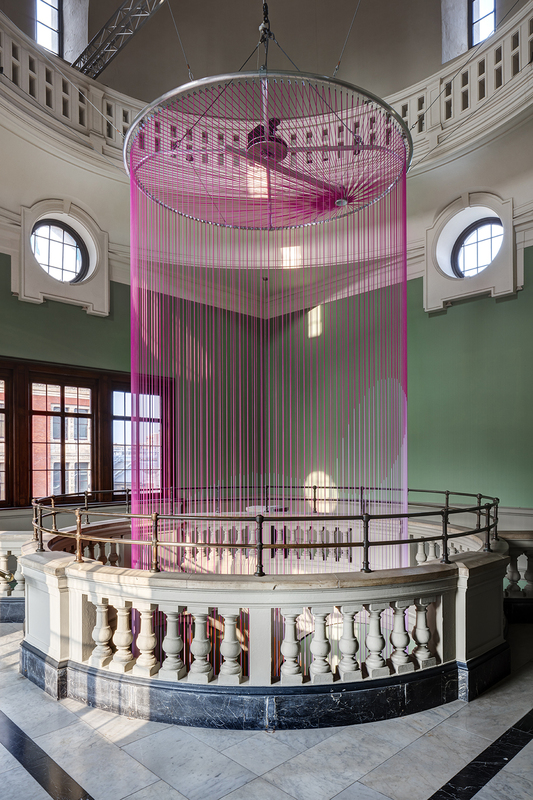 Design duo Glithero created the colourful Green Room, an immersive wave of pink and orange cords created with Panerai and influenced by the movement of time. 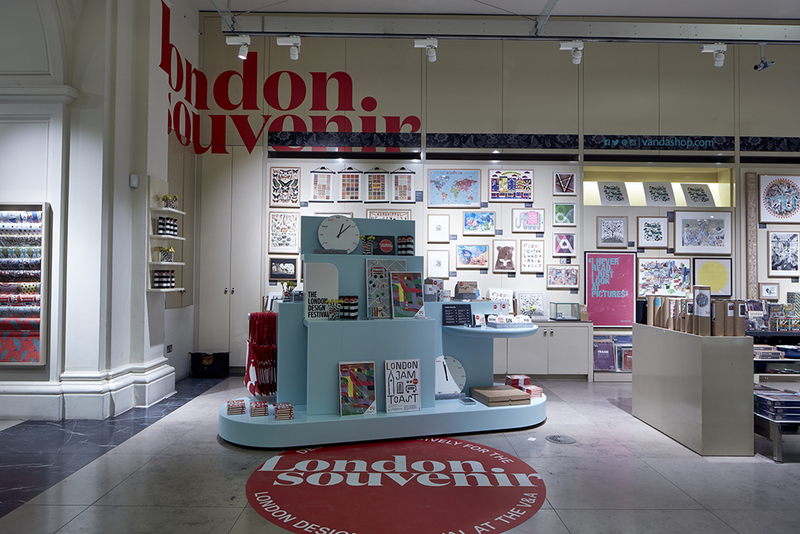 The V&A also played host to the London Design Festival Shop which saw designers such as Kellenberger-White and AL_A reimagine London souvenirs. 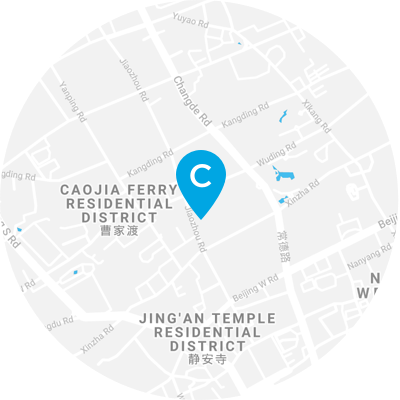 Another integral part of the Festival programme is the Landmark Projects. 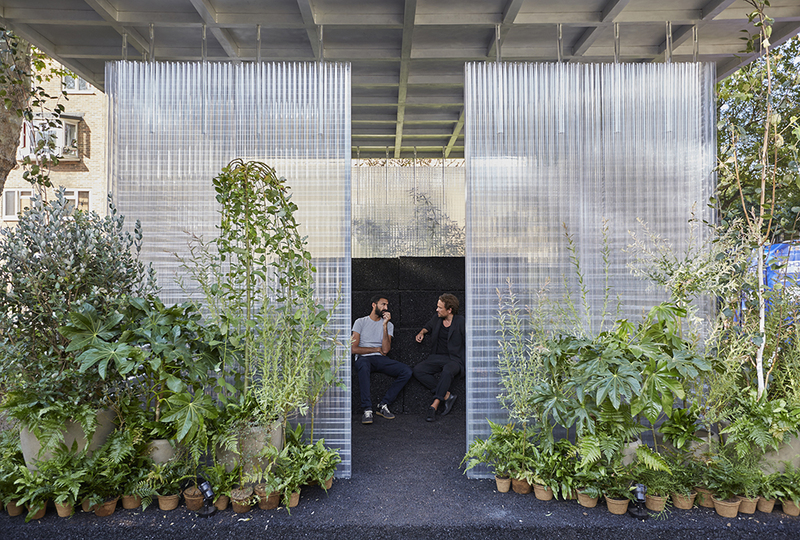 For 2016, MINI Living partnered with designer Asif Khan to create ‘Forests’, an exploration of third spaces within the city. 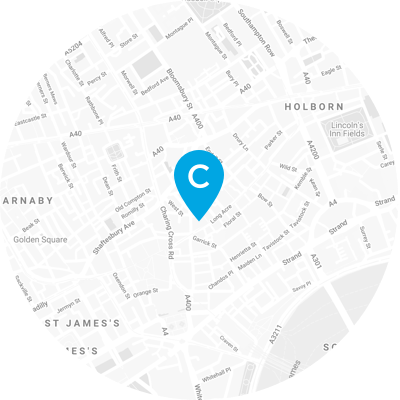 Set in Shoreditch, the activation saw three community areas created for social activities, meet-ups and collaboration. Asif filled these spaces with hundreds of plants and the installations proved popular amongst locals and visitors alike – providing a chance to reclaim public space and foster community engagement. As always, the Design Destinations and Districts provide an easy way for visitors to navigate the Festival and see lots of content in a concentrated hub or area. Brixton took to the Festival stage for the first time and did not disappoint with a programme focused around the theme ‘Rebel Rebel,’ a homage to their late native David Bowie. In Bankside typography and fonts were a core theme with ‘type-tasting’ workshops with Sarah Hyndman and a tour of Bankside’s ghost signs, the fading advertisements typically found on exterior brick facades. 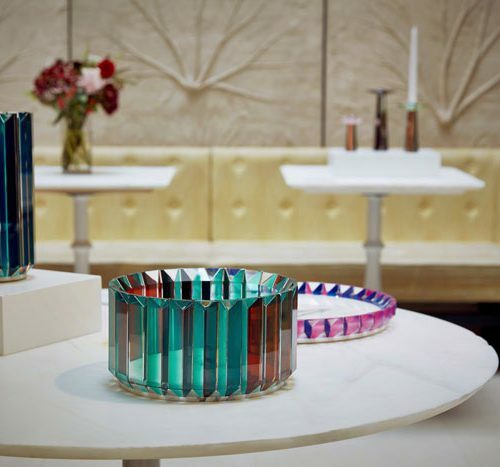 The Festival also celebrated the tenth year of its British Land Celebration of Design Awards, a celebration of design talent of the year, emerging names, innovators and industry icons. 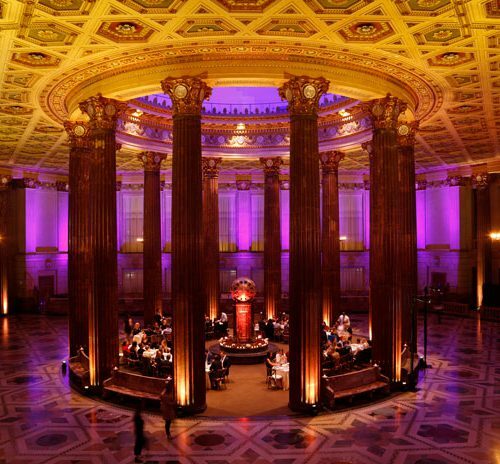 Winners this year included David Adjaye who also unveiled his design for the new Smithsonian National Museum of African American History in Washington during the Festival week. Partner highlights included Martino Gamper’s ‘No Ordinary Love’ at the Seeds Gallery for which Martino collaborated with designer friends to create collections of pottery and ceramics, questioning the role of authorship in design and whether this plays a greater role than aesthetics or the functionality of such pieces.